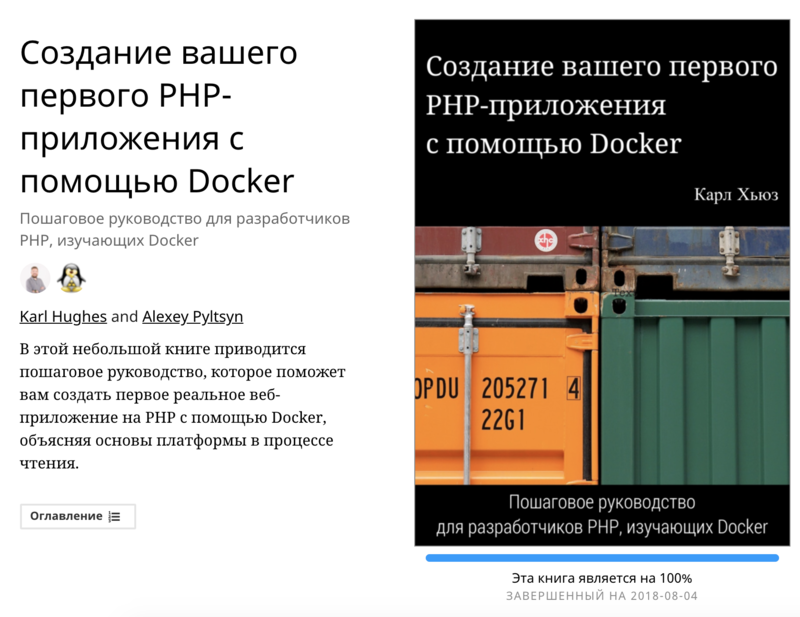 It’s been almost a year exactly since I first published Building PHP Applications in Docker, and today I’m excited to announce that it is now available in Russian! I can’t take any credit for this translation; Alexey Pyltsyn reached out and generously offered to do the translation for free. Since I don’t speak Russian, I can’t verify the accuracy of Alexey’s work, but he’s put his translation on Github, so if you find any errors, feel free to make a PR there. We’re both really excited that the book will now be able to reach even more people across the world, so thanks again Alexey! You can get a coupon code to download the English and Russian copies of the book for free from the books page, or you can purchase the books on Leanpub. Like this Post? Get My eBook for FREE! 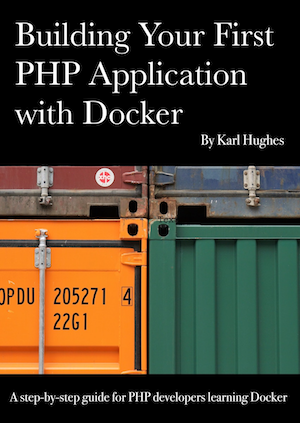 Learn to build your first Dockerized PHP application. Getting data from a third-party API. Saving data to a MySQL database. Using a web framework (SlimPHP) for routing. You can buy this book on Leanpub or sign up for my mailing list to get a coupon code to download it for FREE.